around the city to bags that carry beach towels or bottles of wine—plus much more! 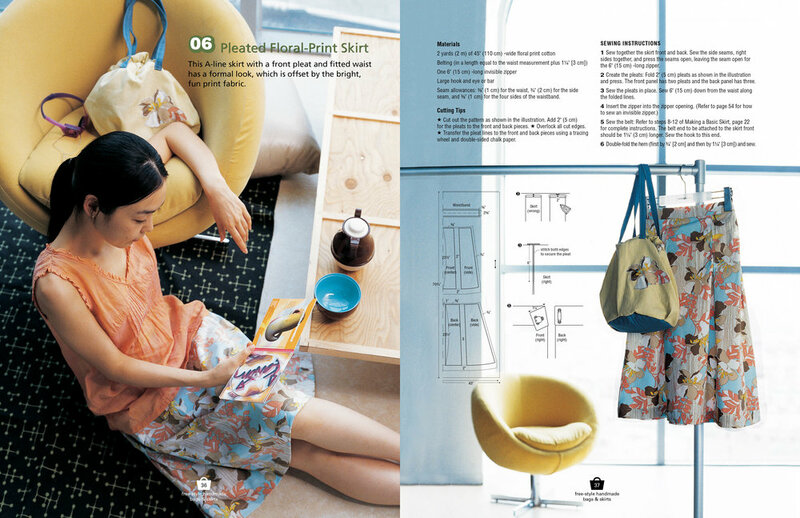 The edgy, stylish skirt and bag projects featured are the designs of current up-and-coming young Korean designers. Detailed instructions accompany the 44 projects and patterns, providing a wealth of information in one title.